finish. 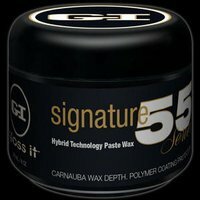 This hand poured wax contains 55% percent by volume of the best white carnauba Brazilian grade 'A' wax. Ideal for dark, metallic, white & silver color finishes. Now offered at 50% off - and we ship worldwide !